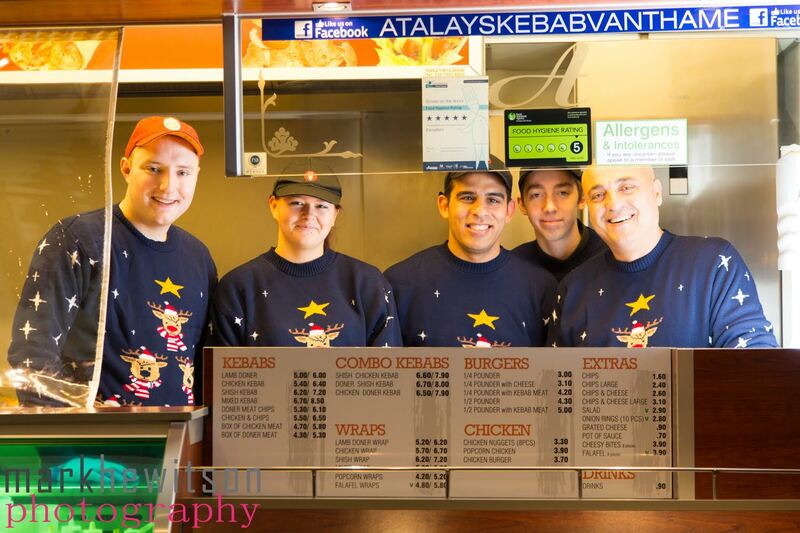 Atalay’s Kebab Van have been shortlisted for the Kebab Van Of The Year at the British Kebab Awards. Atalay’s Kebab Van were previous winners of the Kebab Van Of The Year in 2017 and 2018. The British Kebab Awards 2019 winners will be announced in London on Monday 18th March 2019. Let’s hope the boys can make it three out of three.